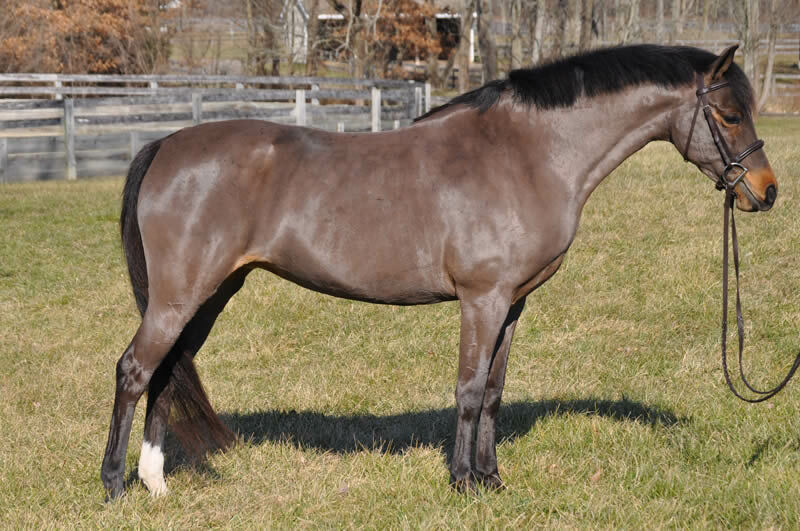 Loafers Lodge Persephone is a beautiful, very quiet, top of line medium pony. 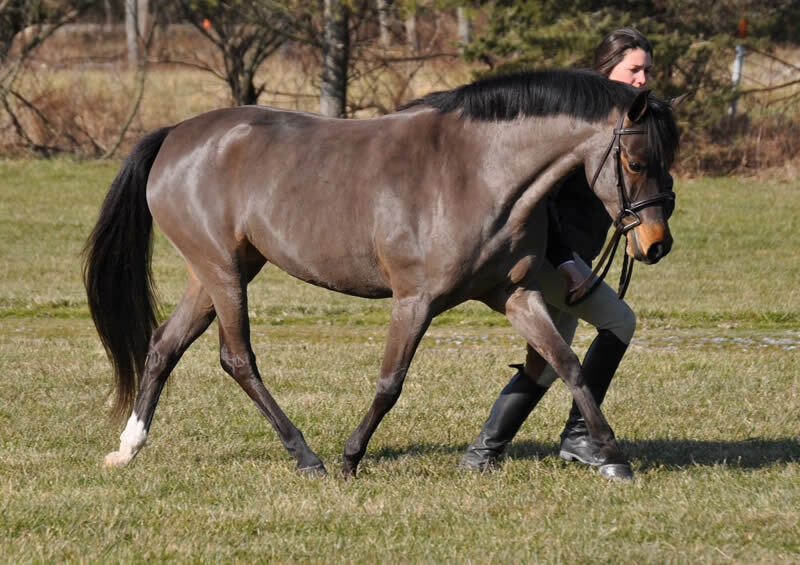 "Sephie" has quickly become a farm favorite with her wonderful disposition both on the ground and undersaddle. 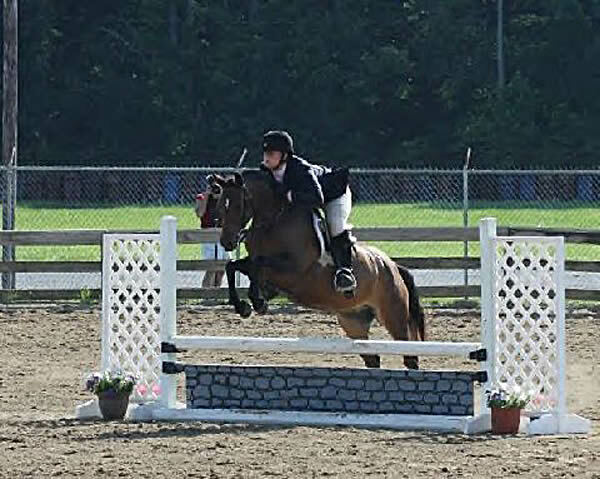 She is a great mover, an adorable jumper, and very uncomplicated- whats not to love! She has a great rythme, is brave to jumps, and currently jumping around at home with a short stirruper. She is a half sister (same dam) to Loafers Lodge Lakshmi and a 3/4 sister (same sire) to our very own Loafers Lodge Dressed to Go. We love her and cannot wait to get her out to some shows this year! 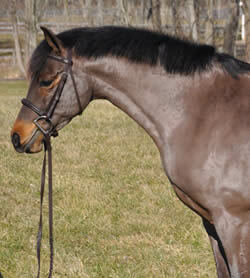 Contact us for more information about this pony.